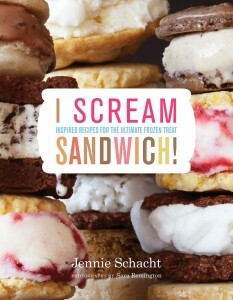 Learn to make your own spice-themed ice cream sandwiches at home with Jennie Schacht, author of i scream SANDWICH!, and Jessica Rollison of Bootleg Creamery. Sample a trio of sandwiches and try your hand at making your own! 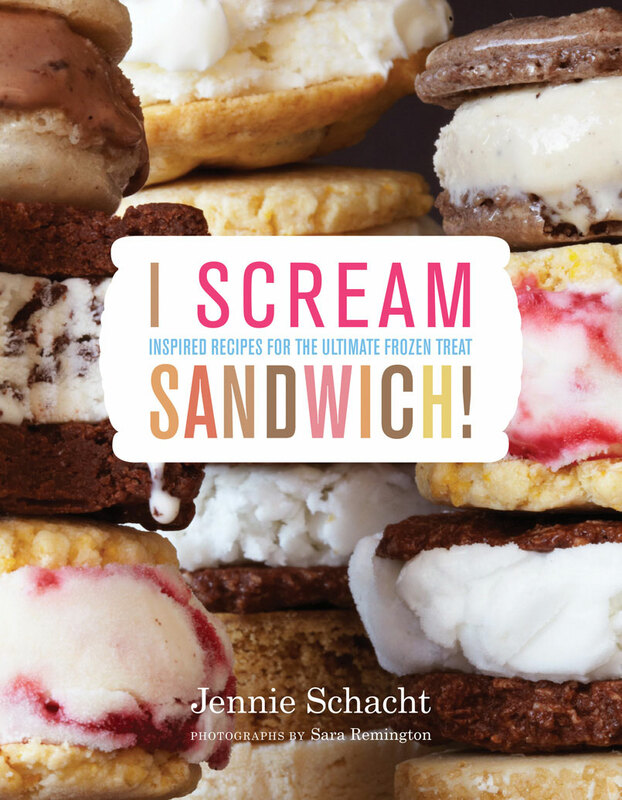 Pick up autographed copies of i scream SANDWICH!, as well as Jennie’s other books, Farmers’ Market Desserts and The Wine Lover’s Dessert Cookbook. I’m returning to one of my favorite farmers’ markets to invent ice cream sandwiches entirely from items collected from the market–cookies, pastries, brioche, and more, filled with ice creams and sorbets, mixed in with fruits from the market, and rolled in nuts, granola, and more. What a sandbox to play in! 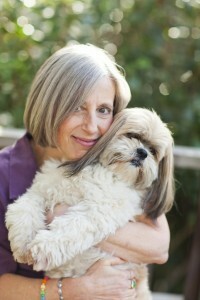 Come contribute your ideas, cheer me along, see what we come up with, and sample the results. 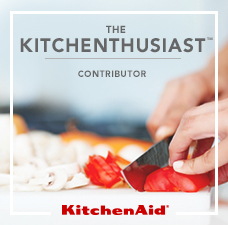 Looking for summer wedding and host/ess gifts? 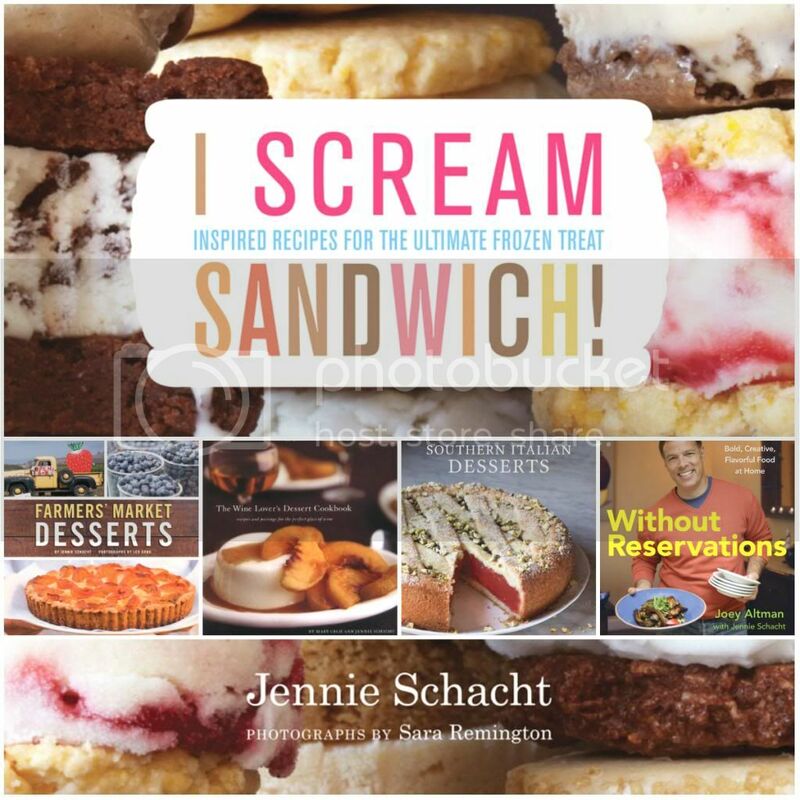 Pick up autographed copies of i scream SANDWICH!, Farmers’ Market Desserts, The Wine Lover’s Dessert Cookbook, and other books, too. Watch this space for new events!